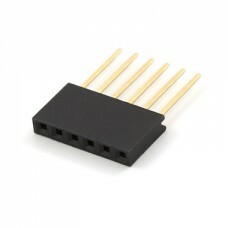 This 6-pin extra long leg female header with 0.1" (2.54mm) pitch is perfect for use with Arduino pro.. 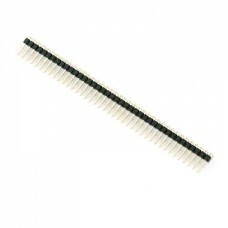 This 8-pin long legged stackable female header with 0.1" (2.54mm) pitch is perfect for those Arduino..
A row of 40 break to fit right angled headers that can be cut to any size. 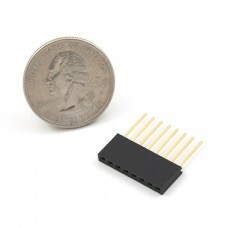 Used with custom PCBs or ..